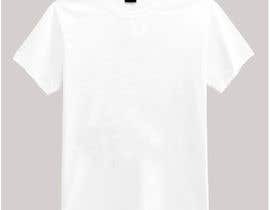 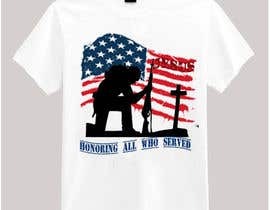 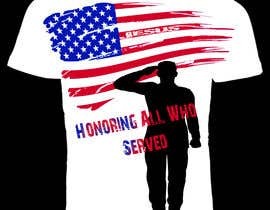 We need a design for a t shirt for Memorial Day. 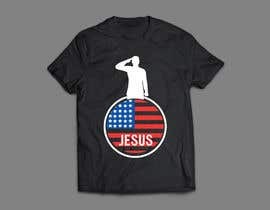 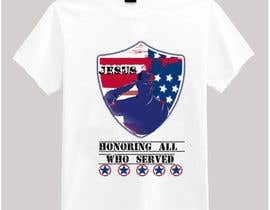 We want an american flag design with Jesus as one of the stripes and somehow incorporate veteran or picture of a veteran saluting. 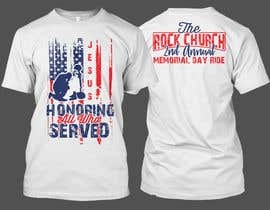 This is for a memorial day ride fundraiser and want the t shirt to say. 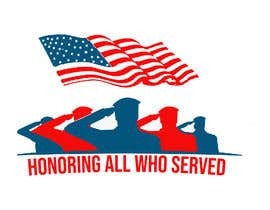 Honoring All Who Served. 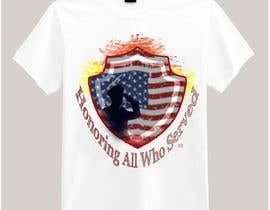 Need this to be in vector form. 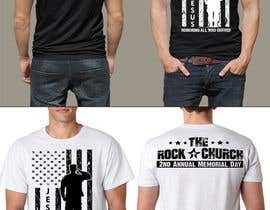 Show your design how it would look on t shirt as well. 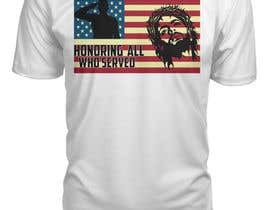 This will be on the front of the t shirt. 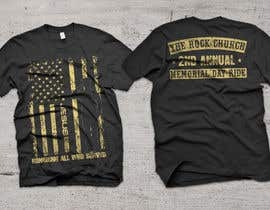 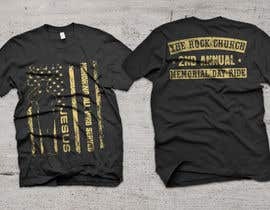 Back design will have sponsors listed under the Heading - The Rock Church 2nd Annual Memorial Day Ride. 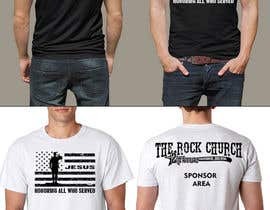 Would like a design for the back sponsors as well. 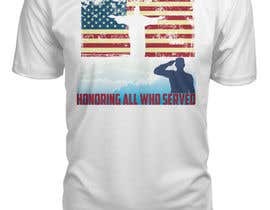 in case you dont see I reupload as per your request hoping that youll see my work there three entry hope you see everything. 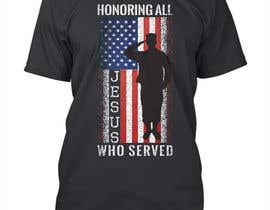 Please just use the word JESUS in one of the stripes. 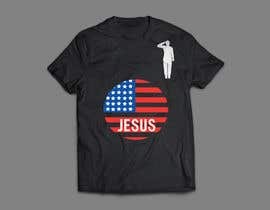 Do not use a picture or silhouette of Jesus.